Having recently published news of their athlete search, the Britcon Triathlon Race Team grows from three athletes to five this year. 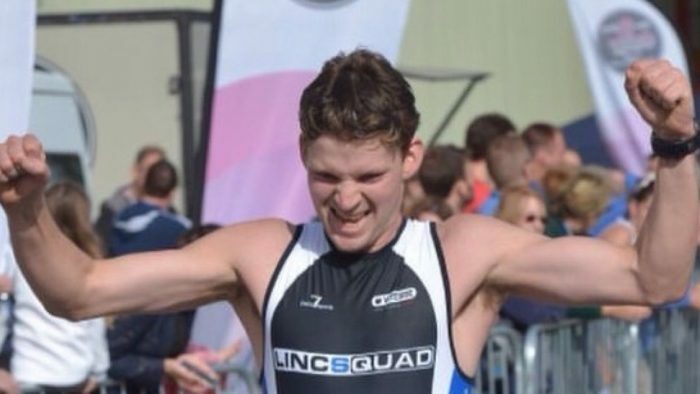 Scunthorpe firm Britcon are once again helping local athletes compete in Triathlon events around the world. The Building, Civil Engineering and Structural company have further bolstered the team by welcoming two more members, Amy Grocock and Nick Martin. The two successful applicants will be joining Steve Clark, Steve Grocock and Jordan Skelly who have already had a close relationship with the Lincolnshire firm in 2016 and have been thrilled with the support they’ve received. 2016 results for the team – as well as winning many local events – included competing at the World Ironman Championships in Hawaii, a Gold medal at the European Duathlon Championships, sub 9-hour Ironman times and being the fastest British athlete at the Norseman Xtreme triathlon in Norway. Amy, who lives in Gainsborough is a self-employed Fitness Instructor and keen runner and since teaching group cycling/spin classes for several years, Duathlons seemed the obvious step. Ironically Amy hadn’t ridden a ‘real’ road bike since being a child. After borrowing a bike from her nephew it wasn’t long before her gym fitness transferred to the outdoors and her talent for the multisports was obvious. Seven overall wins in both Duathlons and Triathlons at regional events in 2016 earned her a place in the GB squad culminating in the World Champs in both Adelaide 2015 and Spain 2016. 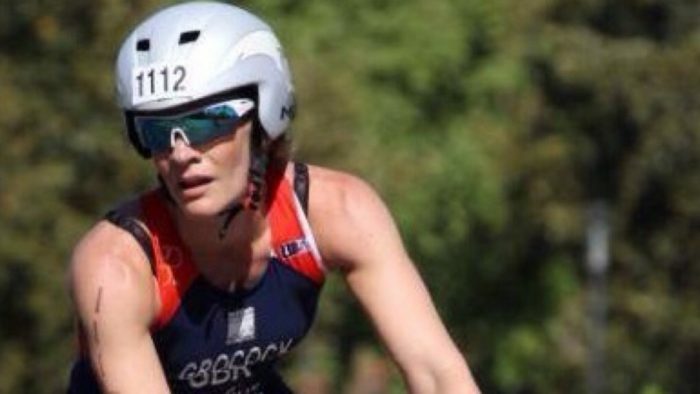 Amy is looking to compete in open-water Triathlons this year with a bid to qualify for Great Britain once again. That said, she still has unfinished business at world level in Duathlon. Unfortunately Amy fractured her toe a month before making the trip to Australia so wasn’t in a real position to execute her best race. 23 year old Caistor athlete Nick Martin returned to Britain after spending his childhood in Australia. In a sports mad country Nick couldn’t help but find himself embroiled in anything exercise-related. Nick’s strong interest in the Aussie dream of surfing saw him start at ‘State’ then move on to ‘National’ before having several successful seasons at ‘World’ level in ‘Surf Life Saving’. After spending the last three years back in England, the Road-Haulage worker has concentrated on his running and is a familiar name on podiums at many popular running events. With a strong swim background to accompany his running and now cycling, Triathlons have been his recent focus. Relatively inexperienced, Nick entered the Keyo Brigg Sprint in September and proved his potential by coming away with the overall win and champing at the bit for more success. Nick is looking forward to representing Britcon in 2017 and openly admits he’ll be gleaning advice from the rest of the team in his bid to qualify in his Age group for Great Britain in the World champs. As well as multiple running events. We’d like to wish Amy and Nick all the best for 2017 and look forward to working with Britcon and the rest of the Team.